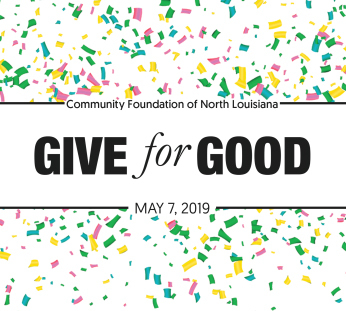 Give for Good is a 24-hour online giving challenge led by The Community Foundation of North Louisiana to raise unrestricted dollars for nonprofits in our community. 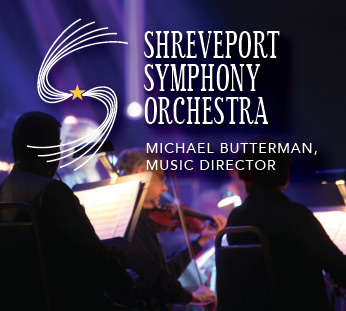 On May 7, from midnight to midnight, visit the Shreveport Symphony profile on giveforgoodnla.org and give a gift online. 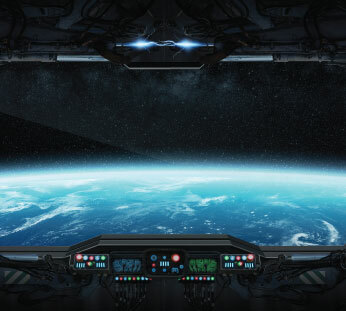 Then dollars from a national pool, the local “Lagniappe Fund,” and hourly prizes will be used to amplify EVERY gift!